Testimonials are not necessarily indicative of future performance or success and may not represent the opinion of all customers. There was no compensation to the Futures.io or any of the voters to receive this award. 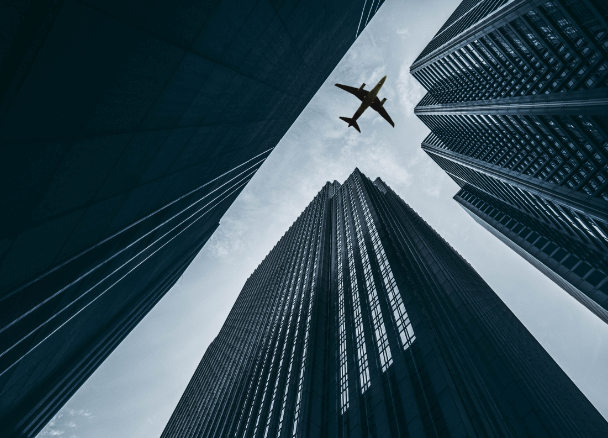 Stage 5 Trading will help you find the very best solutions to suit all your trading requirements, whether you're an Institutional Trader, a Seasoned Local, an International Broker or a Systems Trader. 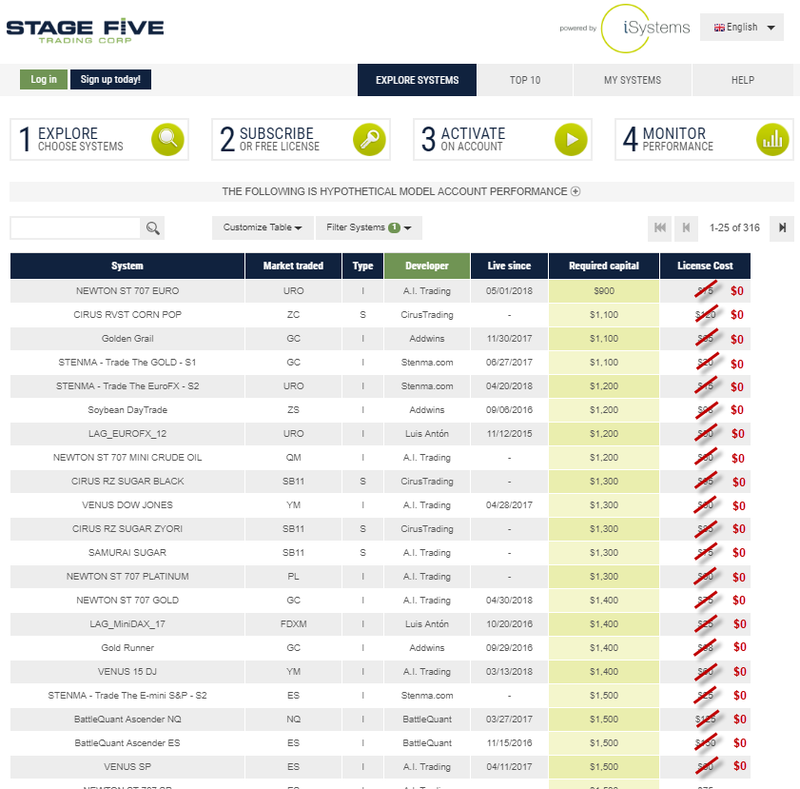 Stage 5 Trading offers cutting edge proprietary trading tools like the S5 Trade Analyzer, available exclusively to our members. Clients also enjoy a wide variety of trading platforms, from industry mainstays to the very latest trading software. 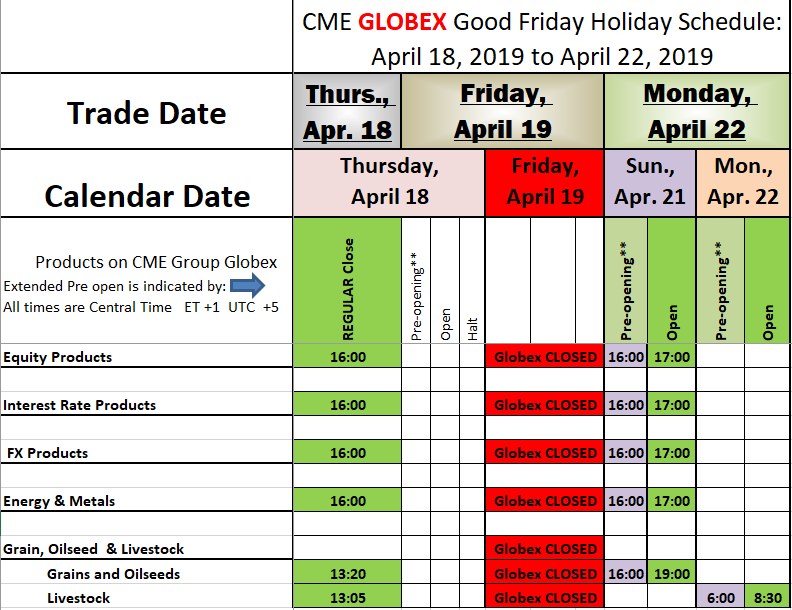 With Professionally-Developed Trading Systems for as little as $15,000, Managed Futures Solutions starting from $25,000 and Futures Investing on your IRA or Retirement Account, making the best use of your risk capital has never been so easy at Stage 5.
, Friday April 19th, is a US federal holiday and trading hours are modified for this session. In observance of Good Friday, Friday April 19th, the Stage 5 office will be closed and will reopen Monday, April 22nd 2019. 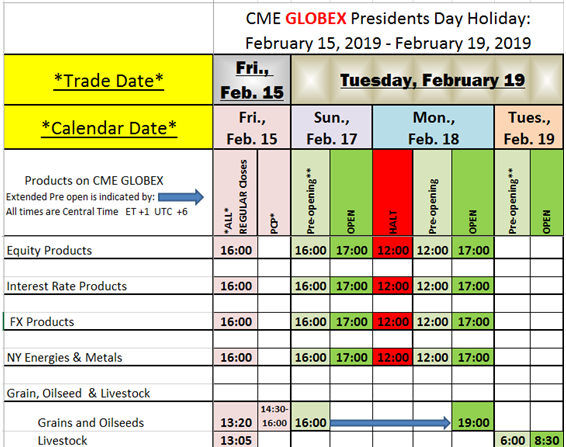 Monday, February 18th, is a US federal holiday and trading hours are modified for this session. 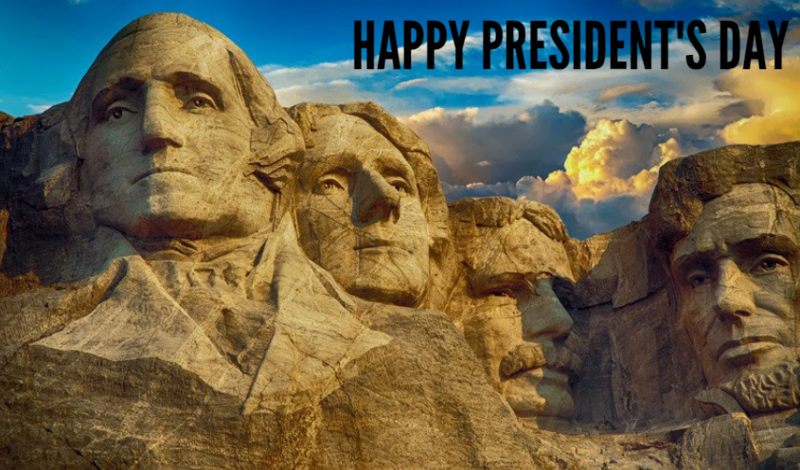 In observance of President’s Day, Monday February 18th, the Stage 5 office will close early at 12pm CST and will reopen on Tuesday February 19th at 7:30 AM CT.
Sign up now for any S5 iSystems automated trading strategy from the partcipating developers and pay $0 in licensing fees for first two months! Stage 5 is excited to provide you with the ability to enable automated trading systems directly from your account and under your full control! Sign up now for any S5 iSystems automated trading strategy from the participating developers and pay $0 in licensing fees for first two months! Put your money to work for you by selecting one of these S5 iSystems today. Begin by clicking the link below and searching Cirus, Optimized Trading, A.I. Trading, BattleQuant, Luis Anton, Stenma, ADDWINS, Sora, or ViaurinBolsa.com in the filter toolbar. Select the automated trading strategies you’d like to use, and watch it trade for you. It’s that easy. 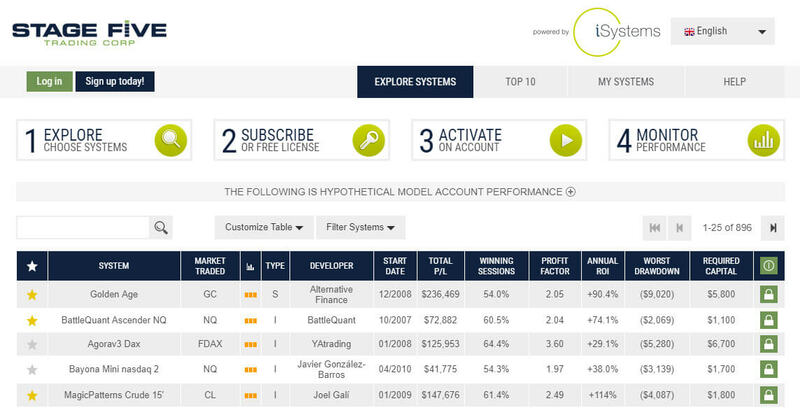 Give S5 iSystems a try with no developer fees and see if automated trading is right for you. Risk Disclaimer: Trading Futures and Options on Futures involves substantial risk of loss and is not suitable for all investors. Past performance is not indicative of future results. Below is an announcement from CME Group in regards to the 2-Year Note Futures contract. Great company with very strong core values. I know FT has never exactly said this like Zig did but the phrase 'You can have everything in life you want, if you will just help enough other people get what they want,' really defines them. I have been a client for two years now and have enjoyed every minute of it. This is the place to be to learn about the market, futures trading, and most importantly yourself. Check them out!! Testimonials are not necessarily indicative of future performance or success and may not represent the opinion of all participants. There was no compensation to the trader for this opinion. I was blown away by their service. Max and EJ are truly amazing guys. Always replying to all my emails in a timely manner or even by calling me directly to know if I was able to solve the problem I was having and if I needed any help regarding whatever I might be having problems with. I was a client of another broker for... 6 years, and not once they ever called me regarding problems I might be having. And the email I would sent to them usually would be answered 1 or 2 days after I sent them. Stage 5 was born to offer a brand new service to their clients and let me tell you that they are accomplishing it. That you guys for your business. Stage 5 is hands down the best Futures Broker on the street. High customer service, knowledgeable staff, expert advice, and a community of like-minded traders who are willing to help and share. Having spent 16 years in the industry as a broker and trader and then the last 14 years as a customer. I have found no one who tries harder to make problems disappear, and find a positive solution to any situation. 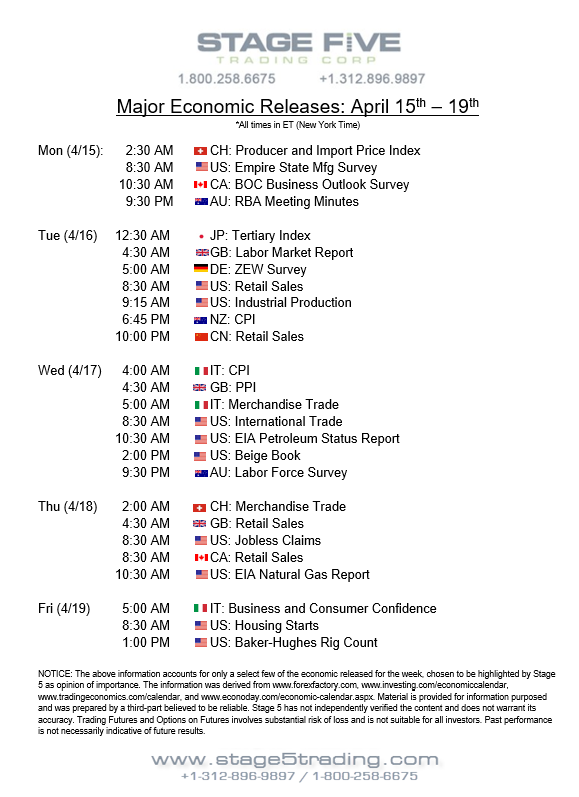 Add on top of all that, the mentoring that Morad (FT71) gives to the entire Stage 5 community through daily morning update on the market, online chat during the market hours, weekly quiz and Q&A, and special webinars with himself and special guests, you have the icing on the cake. Best of the best. Congratulations.